Progress in the neurosciences is profoundly changing our conception of ourselves. Contrary to time-honored intuition, the mind turns out to be a complex of brain functions. And contrary to the wishful thinking of some philosophers, there is no stemming the revolutionary impact that brain research will have on our understanding of how the mind works. 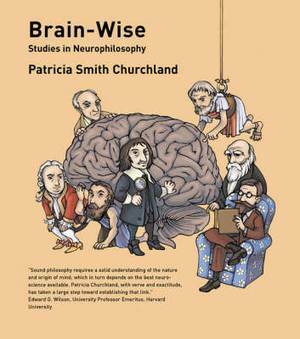 Brain-Wise is the sequel to Patricia Smith Churchland's Neurophilosophy, the book that launched a subfield. In a clear, conversational manner, this book examines old questions about the nature of the mind within the new framework of the brain sciences. 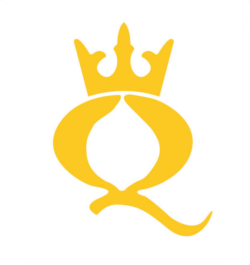 What, it asks, is the neurobiological basis of consciousness, the self, and free choice? How does the brain learn about the external world and about its own introspective world? What can neurophilosophy tell us about the basis and significance of religious and moral experiences? Drawing on results from research at the neuronal, neurochemical, system, and whole-brain levels, the book gives an up-to-date perspective on the state of neurophilosophy-what we know, what we do not know, and where things may go from here.